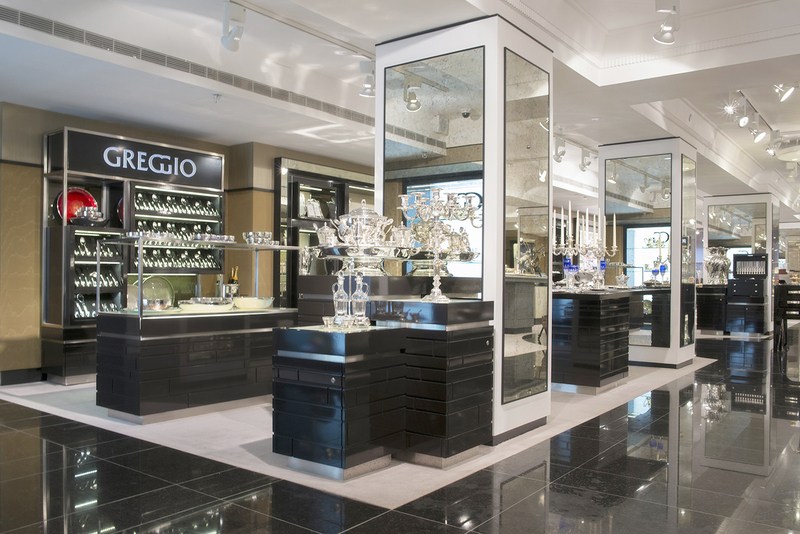 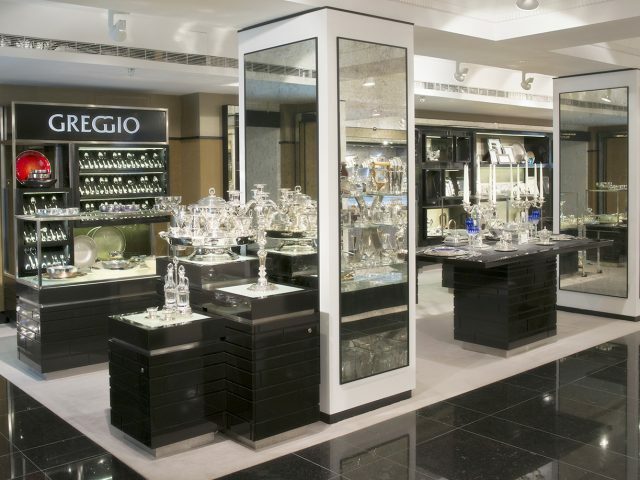 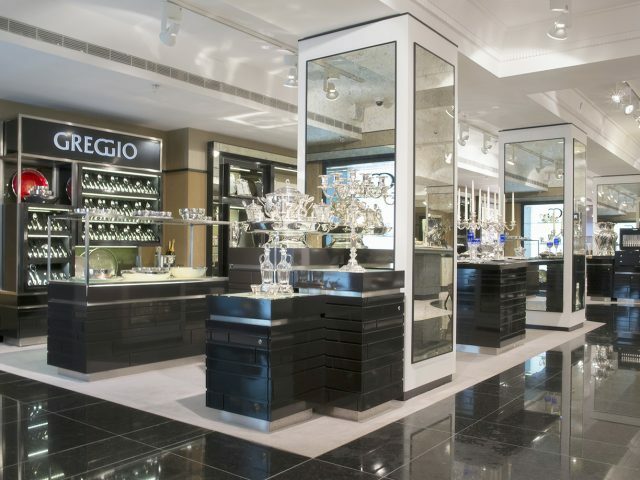 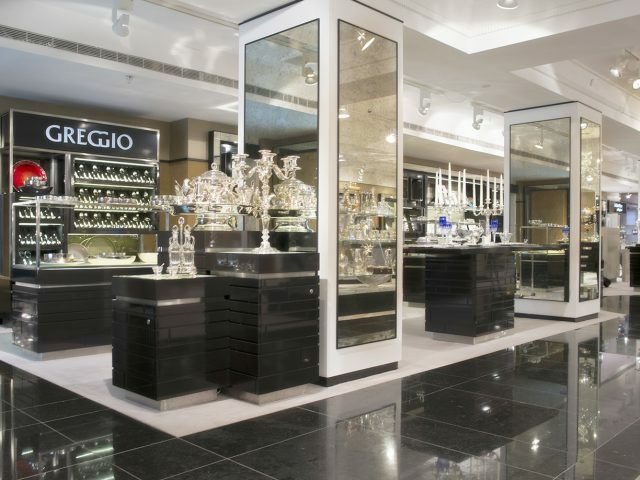 The Greggio concession in Harrods has opened to trade on the second floor of Harrods, in Knightsbridge, London. 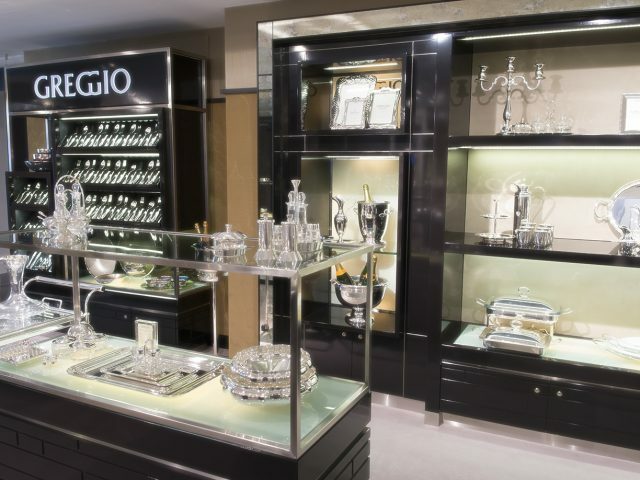 Representing their first retail presence, I have been working directly with the Greggio team, and designed a sophisticated, cosmopolitain space which does justice to their elegant product. 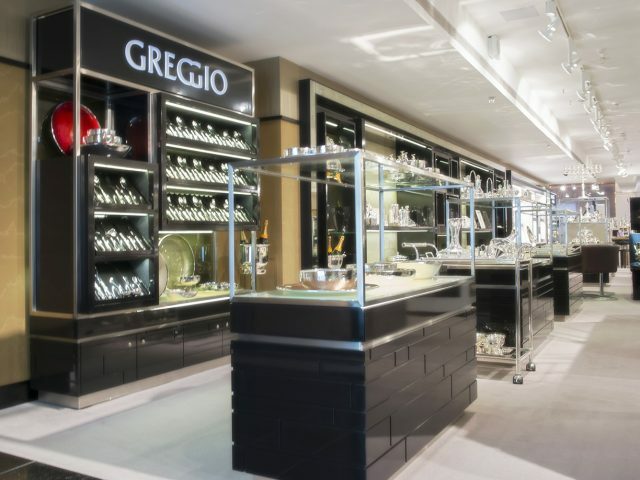 The concession opened to trade and was very well received by the Greggio team, and has been singled out for praise by the Harrods store development team.